They made James Gandolfini an offer he couldn't refuse. Tony Soprano is muscling in on Broadway. 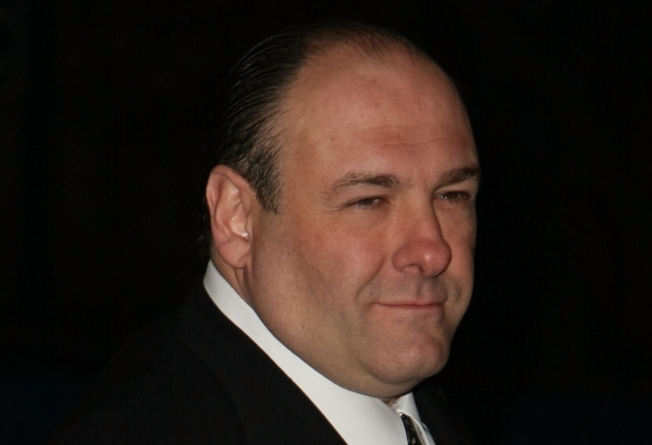 James Gandolfini -- from HBO's classic mob series "The Sopranos" — will star with Jeff Daniels, Hope Davis and Marcia Gay Harden in "God of Carnage." Yasmina Reza's four-character play, which press notes describe as "a comedy of manners without the manners," is about the clash between two liberal, middle-class couples who meet after their sons are involved in a playground fight. The production marks Gandolfini's first Broadway appearance since he played Charley Malloy, brother of ex-prize fighter Terry, in "On the Waterfront" back in 1995. The prodcution lasted only a week. The play opens March 22 at the Bernard B. Jacobs Theatre. It begins preview performances Feb. 28. "God of Carnage" was a hit last year in London with a cast that included Ralph Fiennes and Janet McTeer. The director is Matthew Warchus, who also directed Reza's comedy "Art" in London and New York.